Got some stuff up for sale, a bunch of things I need to sell laying around. rsx 'pod' emblem - was planning to use this for my mugen grille and would look 100% better than just the flat "A" badge some people do on the grille, but I no longer have the grille so I don't need it. 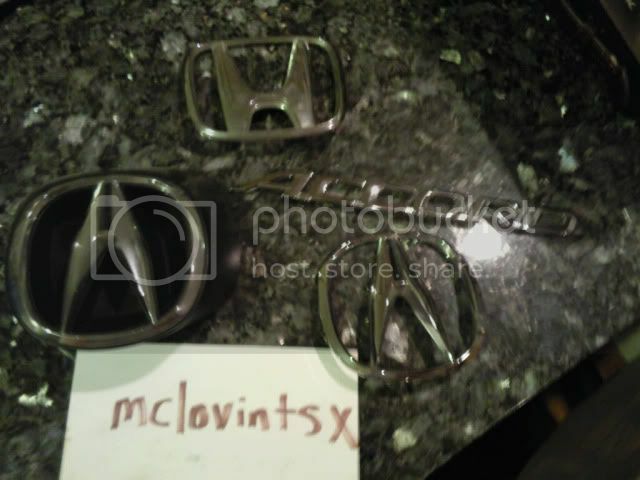 "A" emblem- will fit the tsx, I have a spare just laying around as well. 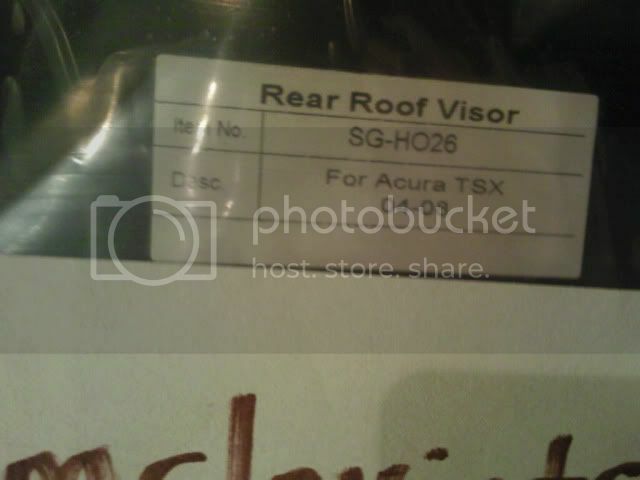 My personal roof spoiler that I've decided not to put on. It is brand brand new, and have not been touched. In it's og wrapper still. Used injen (made by k&n?) filter. It is the oiled type and is dirty but still very functional. All you need to do is clean it. 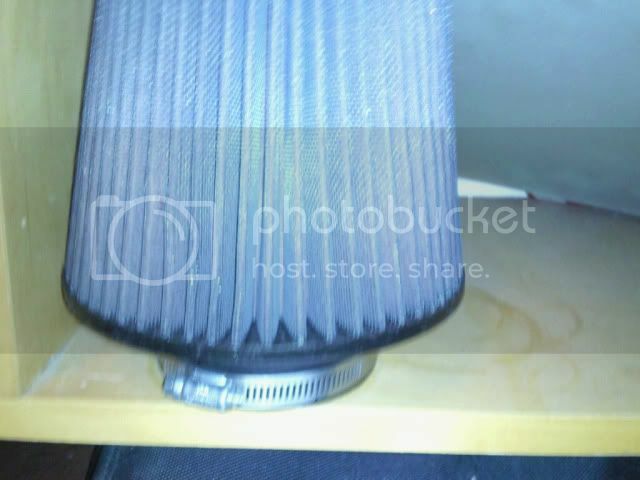 This came from my injen intake. that's the dining table man! haha bump! hello i am new to this, i saw your spoiler and i been looking for one since forever, are you still selling it? im in the Orange County area. Hey im still waiting for your reply, letme know if ur still selling it. please do not waste my time or yours. Been getting a lot of these lets talk and meet only to show no response later. If you're on the fence, don't waste my time. Price is what it is, do not offer any lower.